Owner and founder of Enhanced Strands has worked as a cosmetologist since 1995, specializing in all kinds of color, highlighting and hair cutting. In 2001, Cari added Great Lengths hair extensions and Cold Fusion to her specialty. Cari was trained and certified in one of the busiest hair extensions salons in the Orange County and LA area in the early 2000’s building a large extension clientele and to this day over 80% of her clients are wearing Great Lengths and are having their hair color and cuts maintained by Cari and her amazing staff. Cari’s extension work has been seen on ABC’s The Swan and TLC’s Wedding Day Make Over as well as countless heads in Los Angeles and Orange County. In 2005, Cari discovered Coppola Keratin Smoothing Treatment, a revolutionary smoothing and strengthening treatment. In 2013 Cari was certified in Hairdreams hair extensions. Cari’s most recent addition to the business is Follea hair pieces, nature’s most beautiful hair. Cari works with all kinds of hair loss clientele and it is her passion to transform lives by fitting them with the perfect hair piece to look as natural as their original hair, making sure the color is right for their skin tone and then finishing up with a customized cut and style that will best suit the client’s personality. 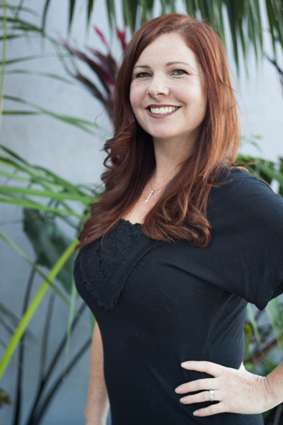 Cari loves what she does and is committed to making sure clients are 100% satisfied when they leave the salon, making sure to listen and properly communicate to clients so they receive the desired hairstyle they are looking for. Cari is always keeping up-to-date on all the latest technology and products to ensure her clients are receiving the best results. 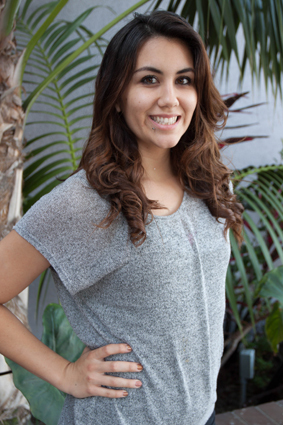 Ashlie attended and graduated from Hair California Beauty Academy in Orange, CA. Immediately after graduation, Ashlie starting working at Cartel Hair Salon as a receptionist part-time and shortly after started assisting the owner. Towards the end of 2015, Ashlie transitioned to work at a blow dry bar, BlowTini, where she specializes in blow dry styling for all hair types and textures. During this transition, she also started to assist Cari Bernal with Great Lengths Hair Extension. 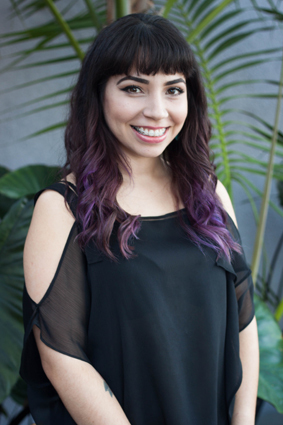 Currently, Ashlie is a full-time stylist in the LA and Orange County area. She is continuing her education as a Barber to fulfill all her clients' needs. Her specialties include trending color, blowouts/ blow-dry styling, customized men and women’s cuts and unique design styling for any special event. She is young designer with a positive attitude who is passionate, hard working and has tremendous energy! She loves being a stylist.